Asia Plywood Company Sdn Bhd was incorporated in year 1964. Its core business is in supplying, processing and manufacturing of plywood and veneer products. 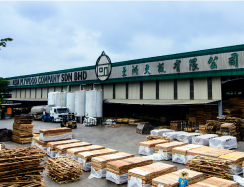 In August 1995, the whole Management has been restructured and was lead by Mr. Tan Boon Huat, the Managing Director of Asia Plywood Company Sdn Bhd. The organization is made up of various subsidiaries and departments each performing specific function to contribute towards the overall existence and progress of the company. In line with the company’s objective and vision, Asia Plywood has also invested in Property and Development industry as an avenue for the company’s business expansion ambitions. 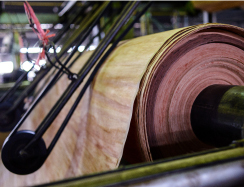 Asia Plywood Company is the only plywood mill that sources it's woods from the dense and well irrigated forests of both East and West Malaysia, having factories located on both regions of Malaysia. 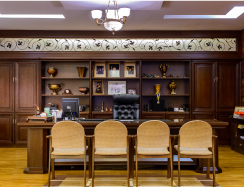 We are able to select from an abundant array of indigenous tropical species to form the perfect combination of core and face veneers for the highest quality plywood product available. Malaysian trees are exceptional sources of plywood material in that they are available in both red and white species with uniform grade and color throughout, grow fairly quickly, and are relatively hard. These trees are harder than equivalently priced species in the United States, and when formed into plywood sheets, have unmatched torsional rigidity and strength. 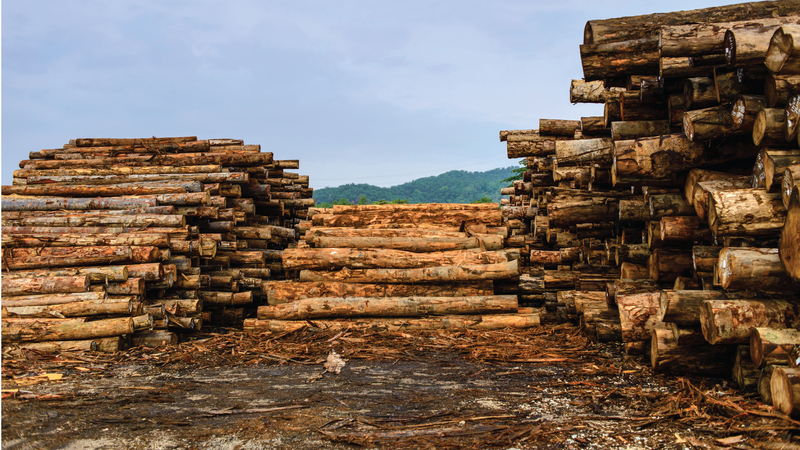 Asia Plywood Company also imports species from the forests of New Zealand or PEFC certified woods that are locally sourced. These come to us in the form of 'plantation species' softwoods that are the quickest and least difficult to grow. When combined with Malaysian hardwoods, they form a resilient panel system while being environmentally conscious altogether. Our combination of buying power and knowledge of locally sourced hardwoods allows us to offer high volumes of uniform grade BB-faced plywood for our customers. To be a "World Class Manufacturing of Plywood and Veneer". To provide continuous improvement in terms of cost, quality and services provided. Zero customer complaint in terms of delivery and quality of product.